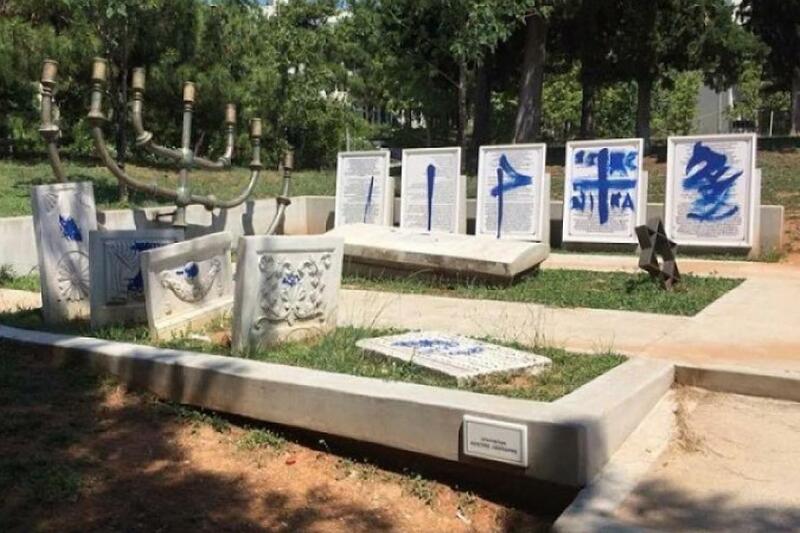 Two days before the commemoration of Holocaust Remembrance Day in Greece, vandals attacked a Jewish monument in Thessaloniki. It was the 16th such attack on a public Jewish monument or memorial in Greece over the past year and for the President of Israel, it was enough to make him call his counterpart in Greece to complain. Israeli President Reuven Rivlin called Greek President Prokopis Pavlopoulos and echoed the words of Israel’s Ambassador in Greece a few days prior. “Anti-Semitism is still alive and kicking, and the church should address and condemn acts of anti-Semitism,” Reuvlin said. A day earlier Israel’s ambassador to Greece, Irit Ben-Abba, blamed the Greek Orthodox Church for allowing antisemitism to thrive in the country. Ben-Abba made the claims while speaking at a ceremony on International Holocaust Remembrance Day. She called on the Orthodox Church and all the public to condemn the desecration, suggesting that the desecration took place during demonstrations against the government’s signing of the Macedonia name deal. Τhere were 15 incidents of antisemitism last year, including at the Holocaust memorial in Thessaloniki, which was vandalized four times, as well as incidents in Athens. Numerous manifestations of antisemitism are rampant on social media in Greece. High-ranking Greek Orthodox Church bishops have also openly preached and written against Jews, including the Metropolitan of Pireaus who has been repeatedly condemned for his virulent tone. “We need to see condemnations from the Greek Orthodox establishment, which is always silent,” she said. “Unfortunately, all the church’s religious institutions in Greece are silent in the face of manifestations of anti-Semitism, as we saw yesterday,” the president said, stressing that it is very important that the Archbishop of Athens and all of Greece make a public statement against anti-Semitism. It appears that these protests were heard at the headquarters of the Greek Orthodox Church in Athens as the following day, the Archbishop of Athens and all Greece, Ieronymos, issued a statement the next day condemning the acts of vandalism in Thessaloniki and condemning all such acts, unequivocally. “The desecration and vandalism of Synagogues, Jewish Cemeteries and Holocaust Memorials are hideous acts that brutally offend our history, culture, our nation and our faith. 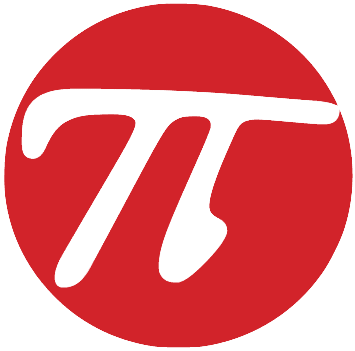 The condemnation of these hideous and criminal acts has no conditions nor asterisks. It is explicit, categorical and clear,” the Archbishop stated. Nice to see most on here confirms data that Greece and Greeks are the most antisemetic country in Europe and far more antisemetic than Iran. Keep up the good work, at least Greece comes first at something – vile hate, not a friend in the world, even Russia dumped Greece.